Dig your toes in the sand of the white sandy beaches of Key Biscayne. The Florida town lives on an island right between Crandon Park and Bill Baggs Cape Florida State Park. 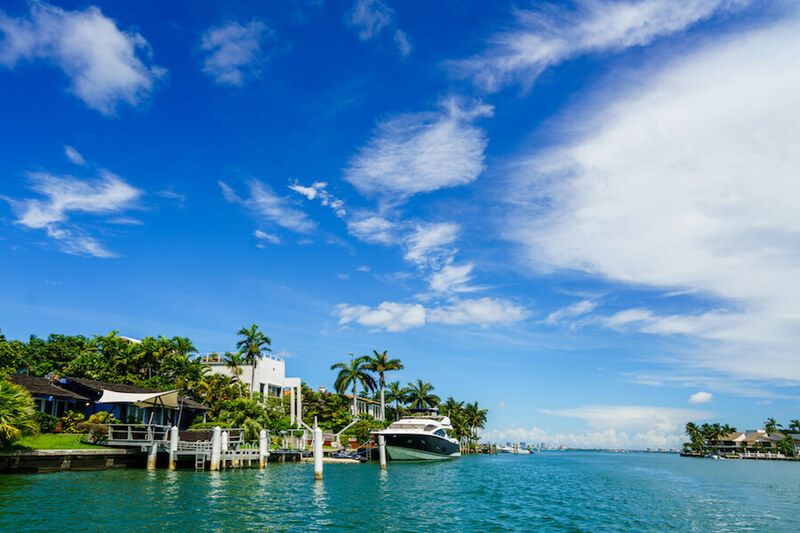 Key Biscayne has so much to offer families – from the Miami Seaquarium to the abundance of outdoor recreational activities. Rent a bicycle and explore the area or try your hand at windsurfing!